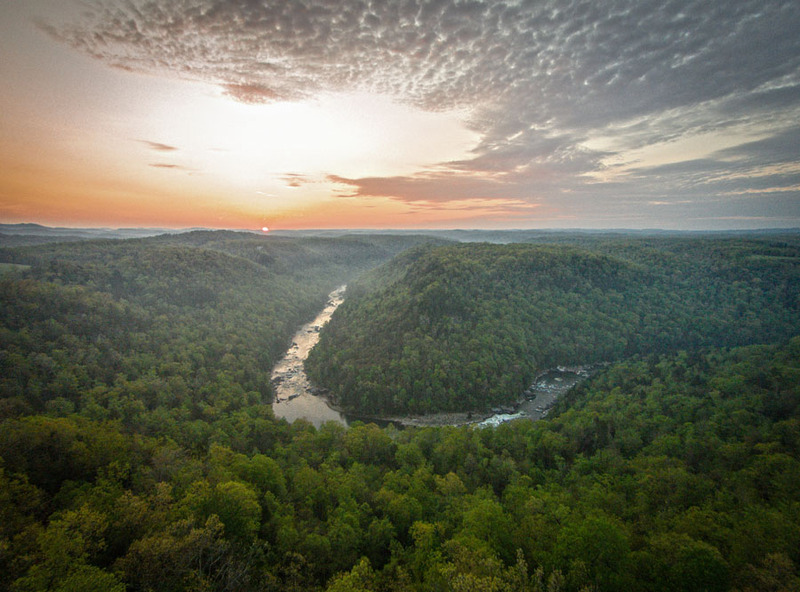 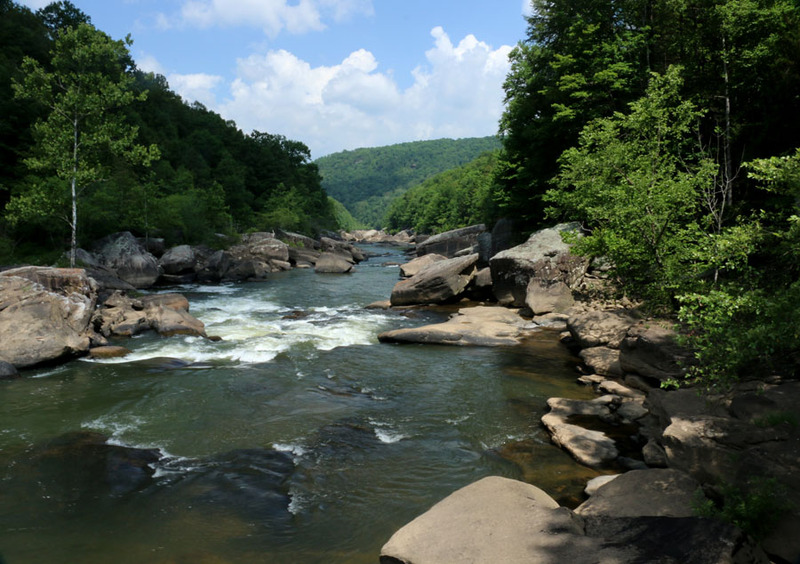 The Gauley River Canyon is a 665-acre preserve placed under permanent protection in June of 2014. 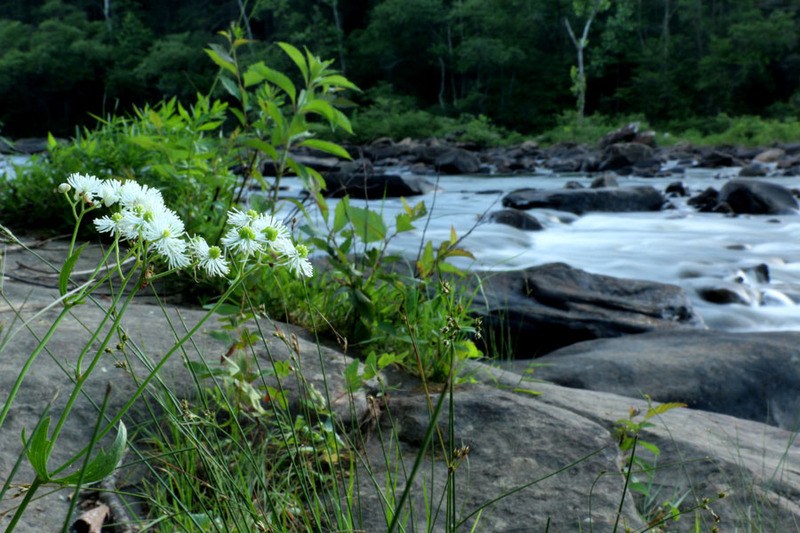 The preserve protects water quality, threatened species, mature hardwood forests, and a Civil War site; it sustains the local outdoor recreation economy and it secures future public access opportunities. 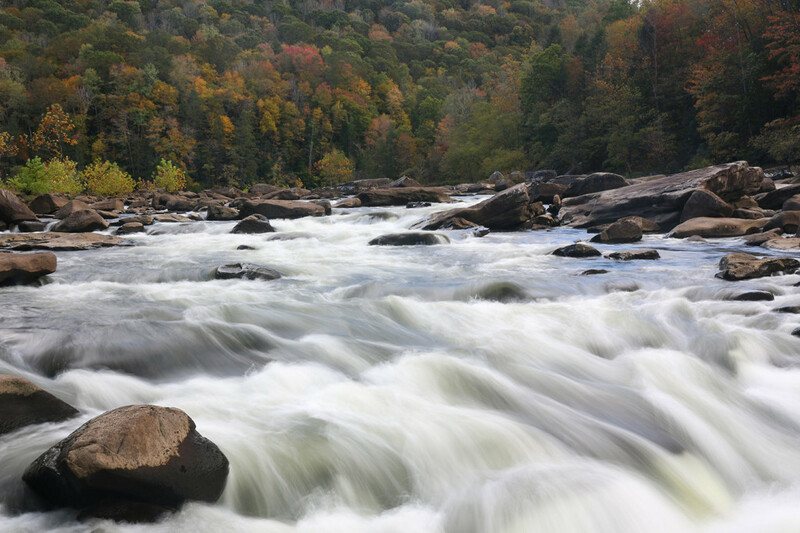 The Gauley River is known for world-class whitewater that attracts 60,000 visitors annually, generating tens of millions of dollars for the local economy. 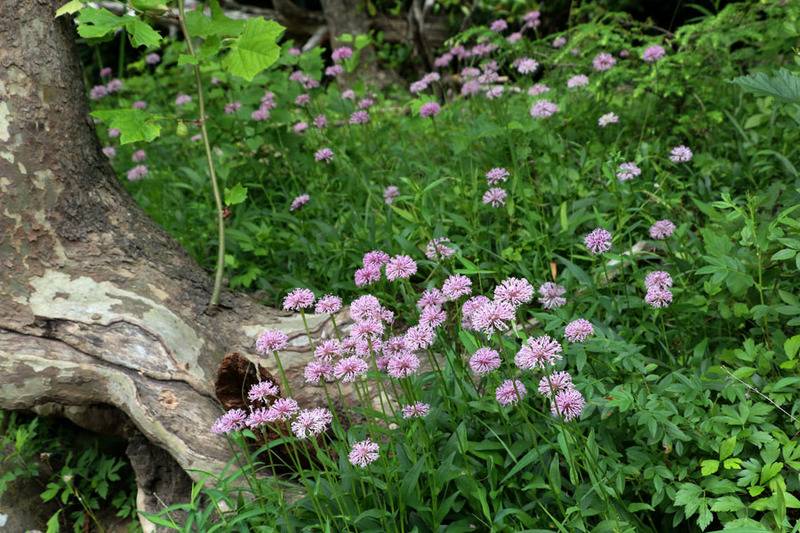 Diverse communities of migratory bird species, hawks, and other birds of prey. 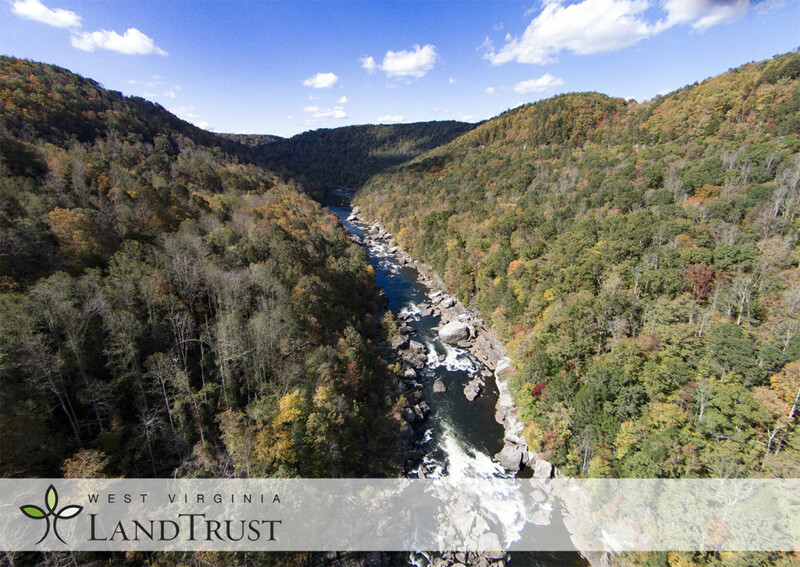 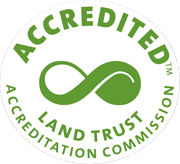 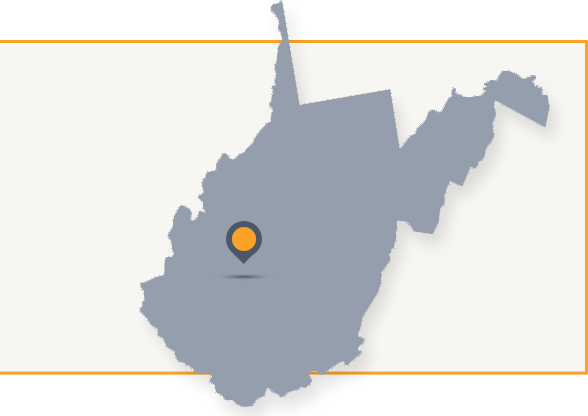 The property links to other public lands, including the Gauley River National Recreation Area and Carnifex Ferry Battlefield State Park. 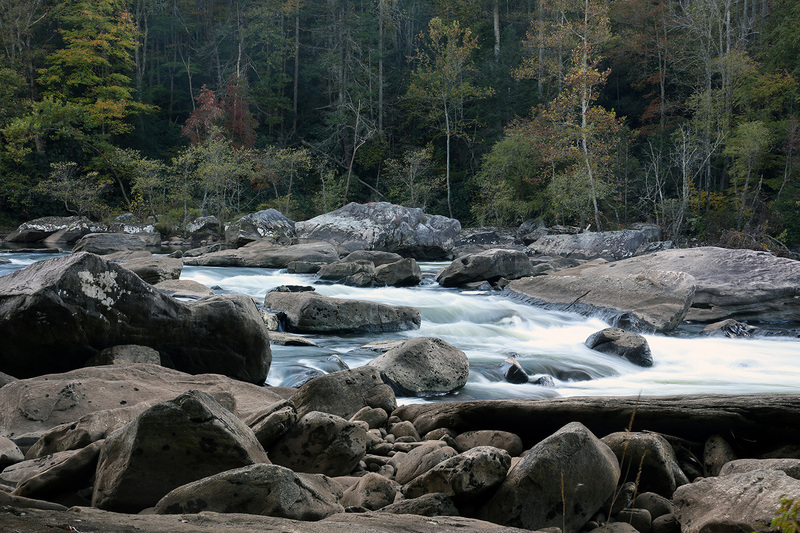 It is historically unique as the location of a Confederate retreat during the Civil War. 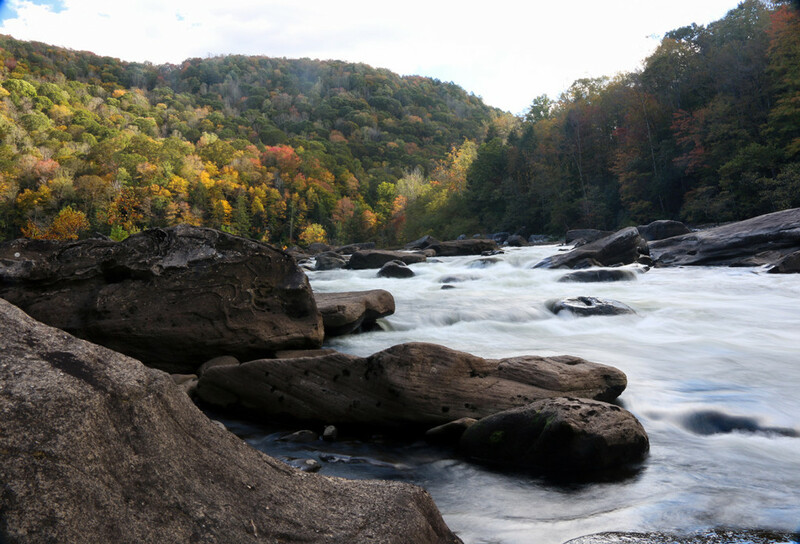 The Gauley River National Recreation Area was designated as part of the National Park system in 1988. 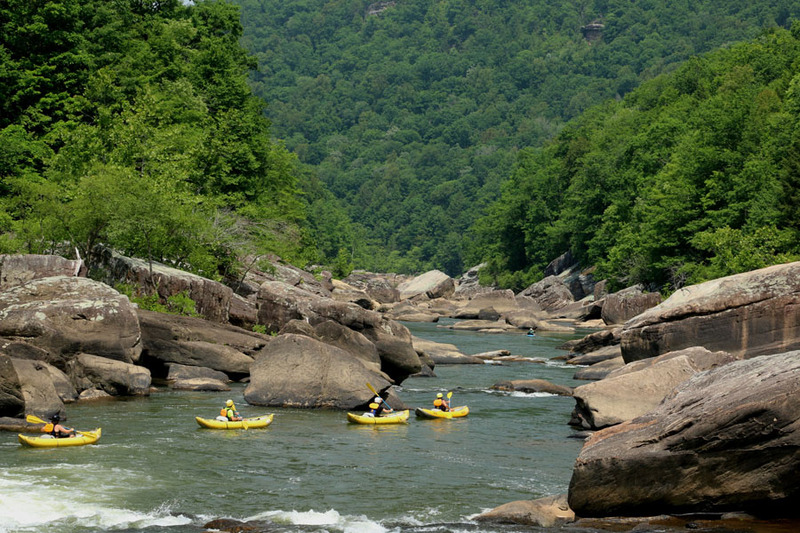 It contains 25 miles of the Gauley River and 5 miles of the neighboring Meadow River.